Founded in 1954, under the name CARL HERRMAN ASSOCIATES, CHA Industries is a privately held company. 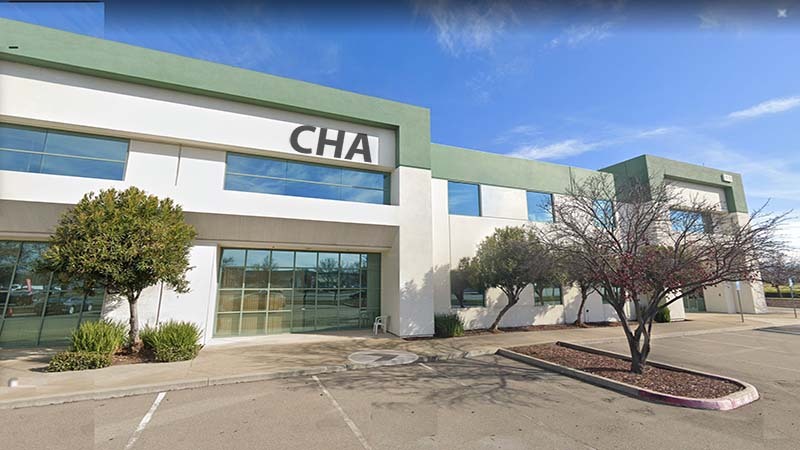 CHA Industries is headquartered in Fremont, California, with sales through Domestic and International representatives. CHA Industries is dedicated to the design, production and distribution of a full line of vacuum deposition systems and associated equipment for precision coating. CHA Industries designs and manufactures all of its systems and components at one central location, thus providing the timely support and assurance of quality and performance that our customers have come to expect. In addition to inventing the Mark 50, the industry workhorse, CHA Industries pioneered the development of planetary filtering. From that foundation of know-how, the company continues to design, manufacture and offer a variety of planetary, lift-off and flip filtering for multiple applications.